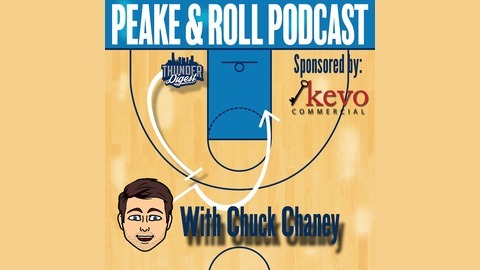 Peake & Roll is the official podcast of ThunderDigest.com. 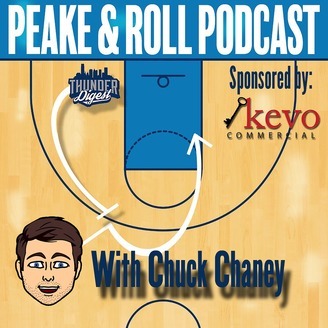 Gerald Tracy of Fox San Antonio/News 4 joins Chuck Chaney to discuss the Thunder's 120-111 win over Portland. Paul George 40-point triple-double Russell Westbrook 10th consecutive triple-double (NBA Record). Thunder have won 11 of 12 now.